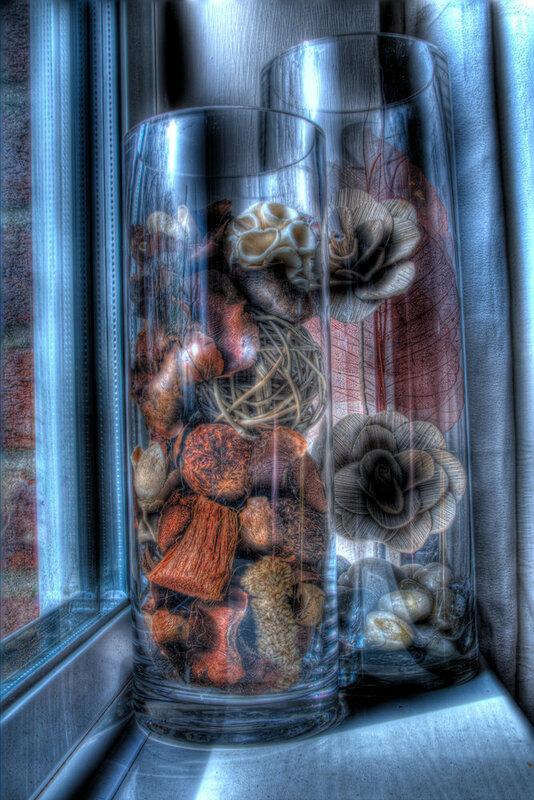 It came out really well, i used a 3rd party hdr program, i took 5 exposures and combined them. Pentax pour des images riches en détails! I like the nice lights and the muted colours. Well taken shot.